"man what has he a stunning vocal voice, so pure and I like that rocky hoarseness in it. 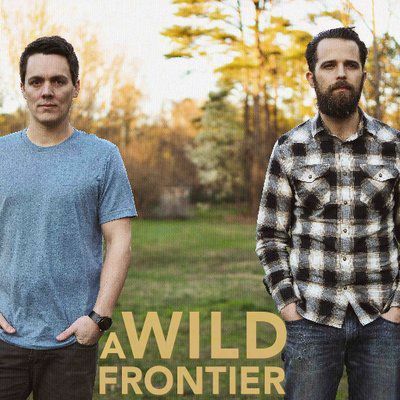 The instruments finished it, a long with the good written lyrics"
A Wild Frontier was started in the Spring of 2016 by former members of The Status, Ben Grant, and Mike Felker. Even prior to The Status’ 2008 Doghouse Records release (So This Is Progress), Ben and Mike had been writing together for 5 years.